Good outfits (so far - to be seen what's underneath M's coat). ^ I'm always surprised about her terrible make up (spidery lashes, badly applied lash glue, excessive bronzer) considering how long she's spent in front of the camera, she should know how to apply camera friendly makeup!?! ^ I agree with you HRHOlya! 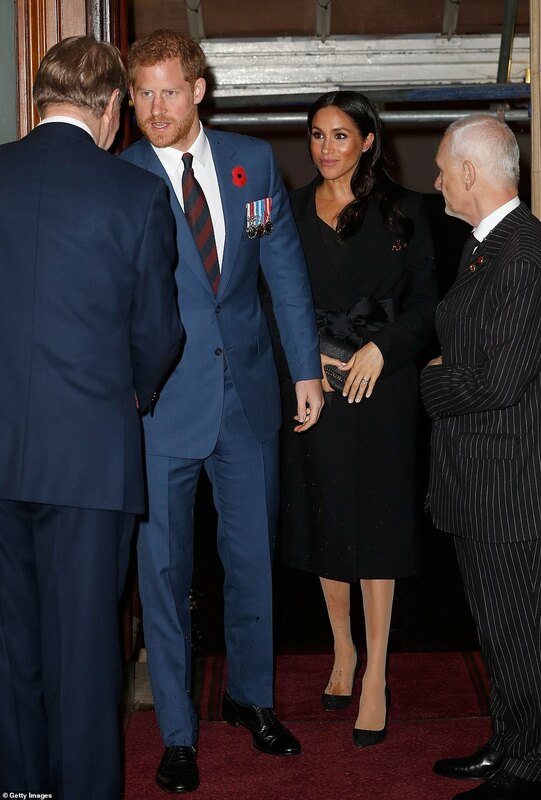 I like the outfits (though like you pointed out it's hard to find out what Meghan is wearing beneath the coat) but I dislike the way Meghan did her make-up. For once, I liked Kate's whole look but then again, even a broken clock is right twice. I like the outfits particularly KM. The poppy that Sophie is wearing is lovely. 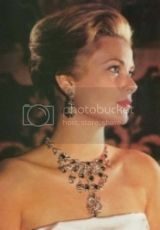 HM looks amazing!!! Wow. Kate, too, pulled it together just right. The girl’s growing up. Agreed. Sparkles needs a makeup tutorial or else at least dump the bronzer. Hard to see what she’s wearing seated so far in the back row. Who put Harry and Meghan in the cheap seats? Prince Harry and the Duchess of Sussex were also in attendance but, for some reason, they were both seated at the back of the box, far away from the front row. Shots of the royal box showed the Queen, Prince Charles and the Duke and Duchess of Cambridge sitting close together while Harry and Meghan were almost out of view in the far corner. The queen showing her displeasure. It looks like a dod peed on her leg. Seated way to the side and back. No-one was seated according to order of precedence for the concert, bar the front row. The Queen's children were scattered about behind HM . The Duke of Kent, who comes way back in line was behind the Queen. The Duchess of Gloucester was behind Harry and Meghan. The service at WA tonight will show the senior royals seated in order of precedence. The first row had the present monarch, the next two kings and their spouses along with the Prime Minister and her husband. 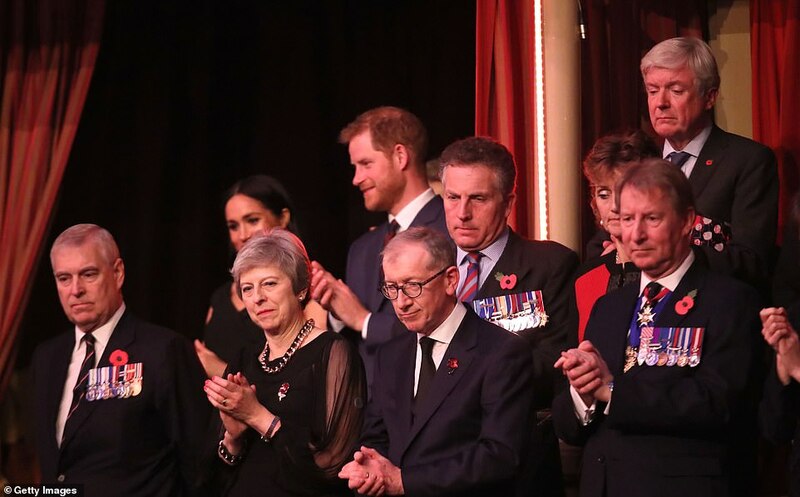 The second row had the monarch's children with spouses and Harry and Meghan behind the PM (to the side as per precedence as Harry is lower in precedence than the monarch's children). The third row had the monarch's cousins with the Kent's seated more centrally while the Glocuesters were more to the side. The Duke of Gloucester has always given away his own precedence at this event to the Kent's based on their personal service and the loss of their father in the war. They were seated according to precedence. Naturally, since he's WAY down in the line of succession, he has no right to sit too close to the monarch and other heads of state. Andrew, Edward and Anne are further down the line of succession but are closer to the monarch. The reason he is behing Mrs May - but still in the second row - is that he is the grandson of the monarch. When Charles is King he will either move into the front row or be directly behind the King. It will depend on how old William's children are when Charles eventually succeeds. The same thing happened with Margaret. In the early years of HM's reign she was in the front row with her mother, sister and brother-in-law but as the Queen's children became old enough Margaret was moved back and then to the side where Harry is now as the Queen had four children. 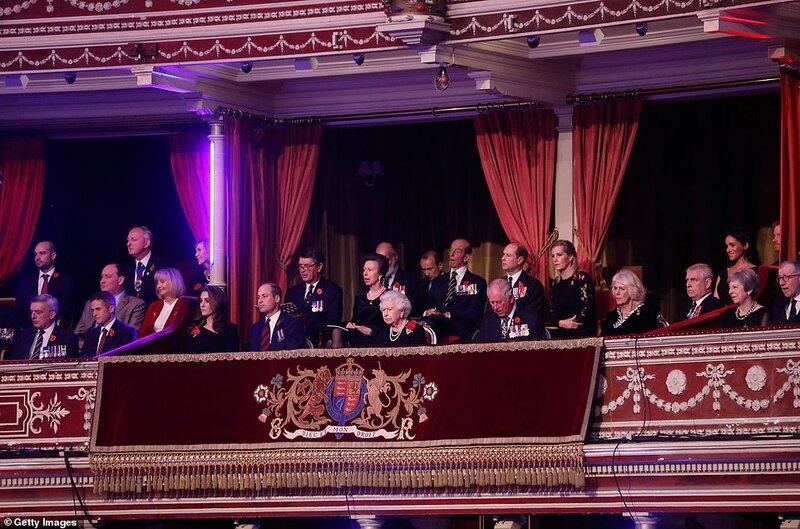 It is simply a matter of precedence: present and future monarchs in the front row, Queen's children in the second row directly behind her while her grandson is behind the PM' Queen's cousins filling up the third row - the Duchess of Gloucester is seated in the third row behind Harry. Meememe thank you for explaining and the detail of the duke of gloucester. Elke Budenbender, the wife of the German President, is a judge. Her husband donated a kidney to her a few years ago. Could it not be that because she is pregnant, it would be easier for her to go to the ladies if she became desperate?